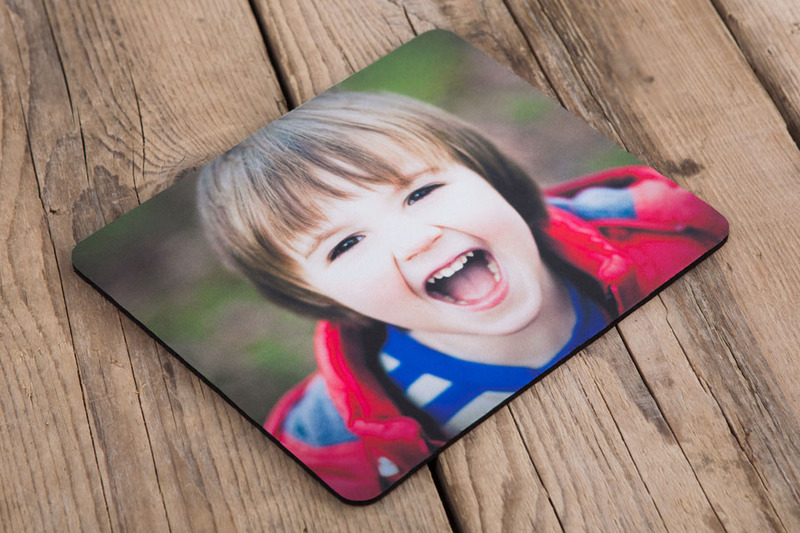 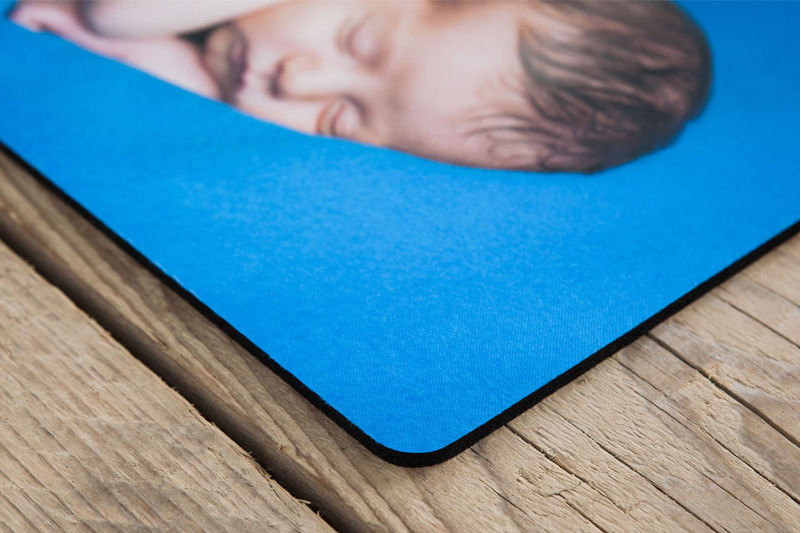 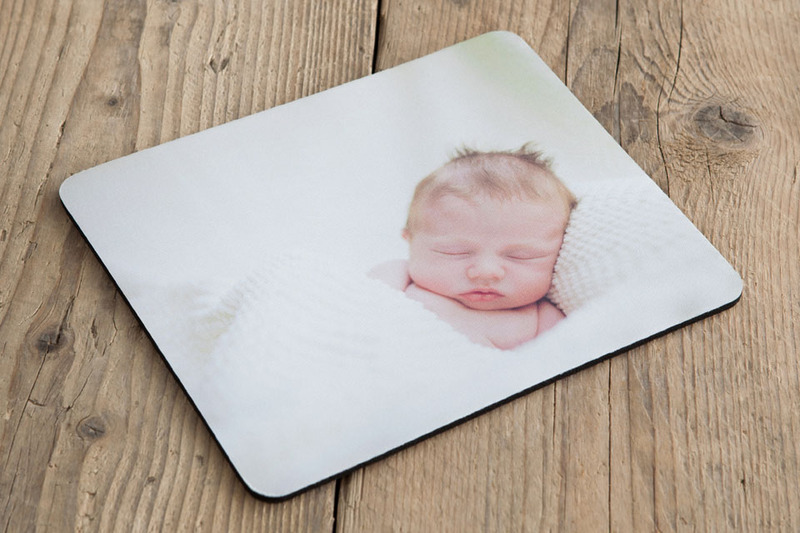 Create the perfect accessory for the home or office with a flexible Mouse Mat. 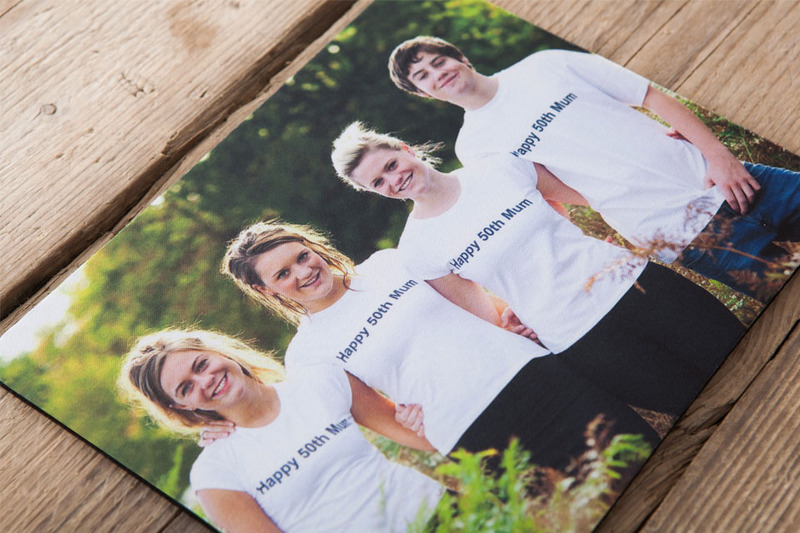 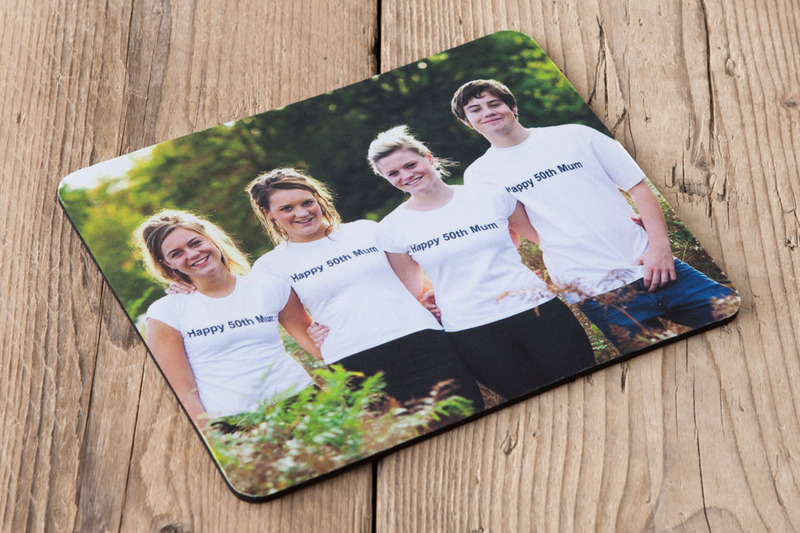 Use your clients’ favourite image or promote your business with a great giveaway. 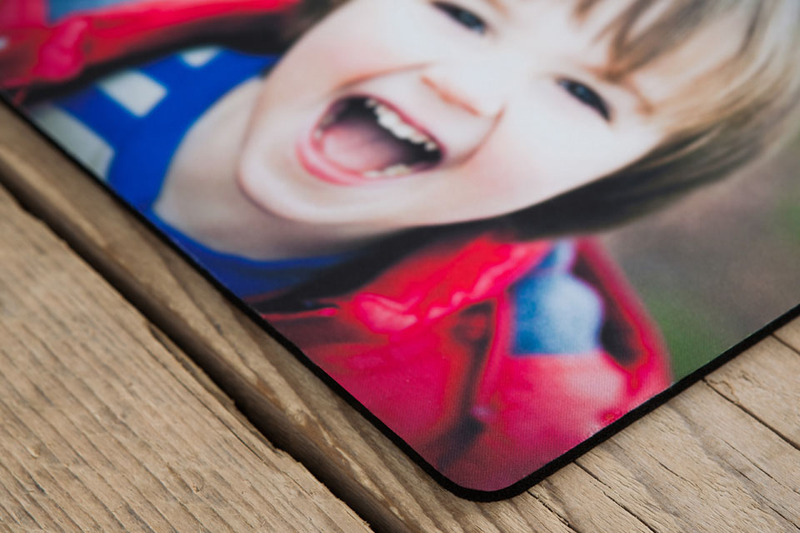 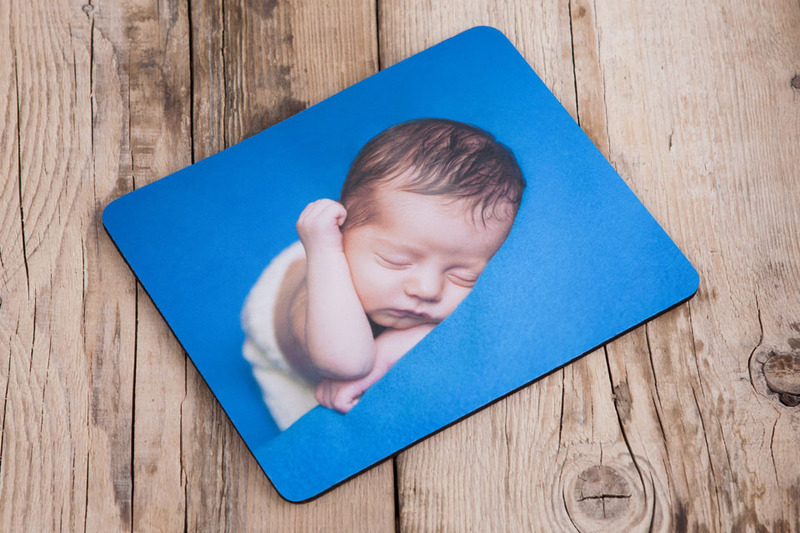 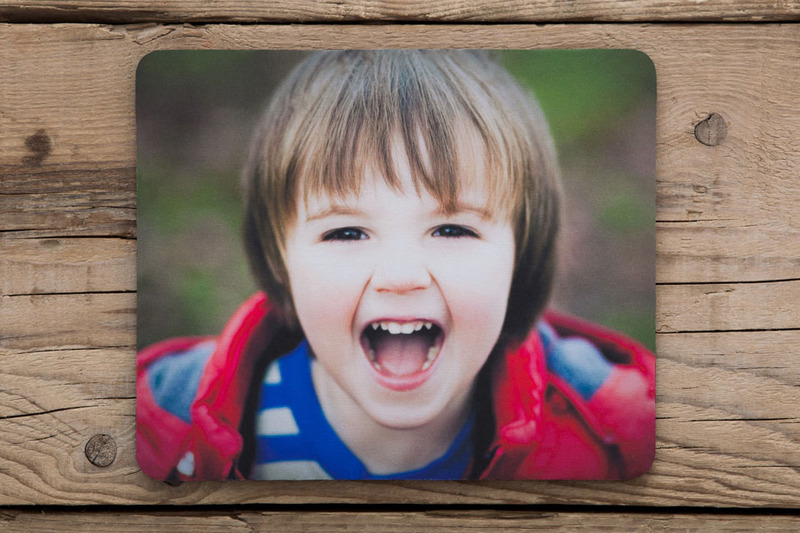 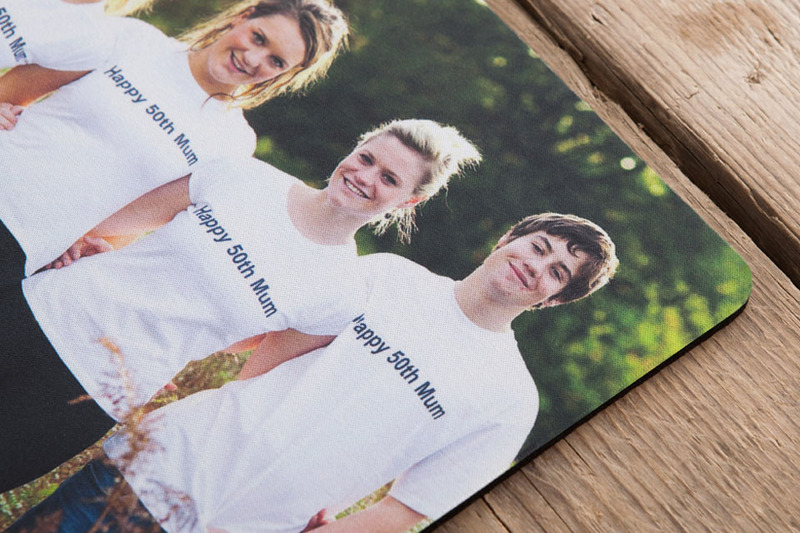 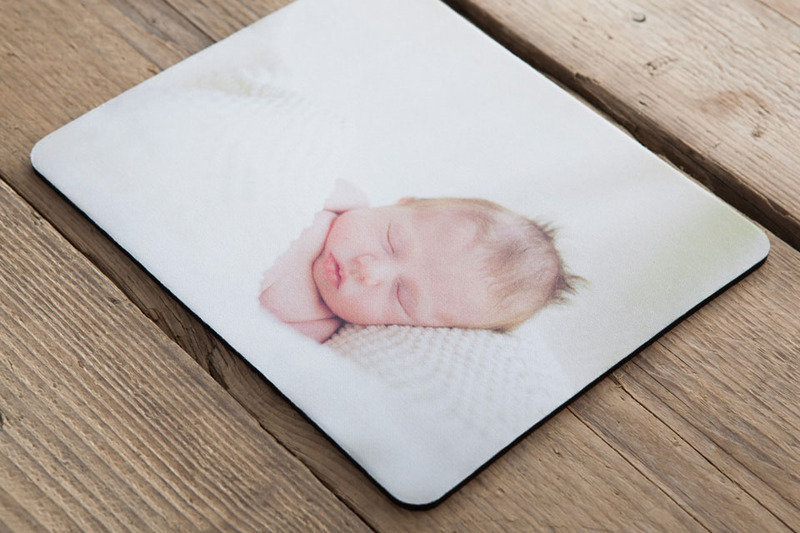 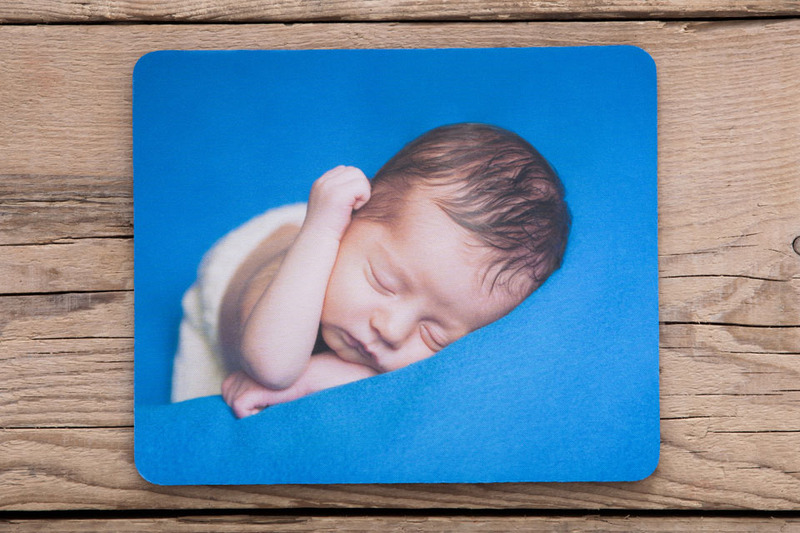 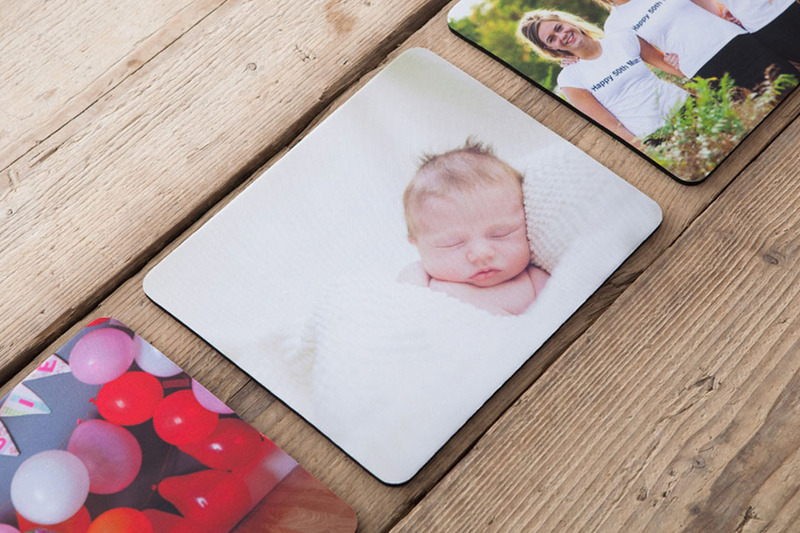 With a tactile fabric finish, images radiate and create the perfect reminder of your expert photography.